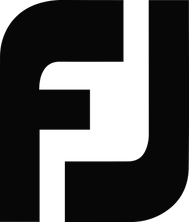 Introducing FJ Retro Leather to MyJoys! FJ, the #1 Shoe in golf, announces the availability of the new FJ Retro leather to the MyJoys® custom program. 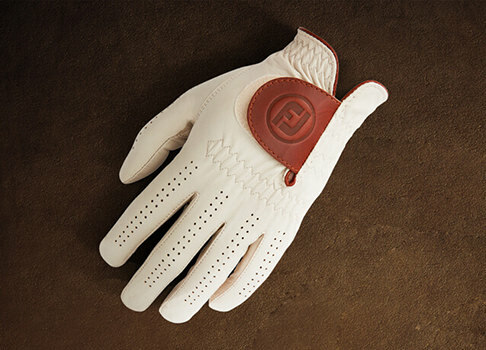 The FJ Retro leather was developed by to match FootJoy's deep heritage. The inspiration came from high end luxury brands that often used repetitive branding on their signature products, be it handbags or luggage. 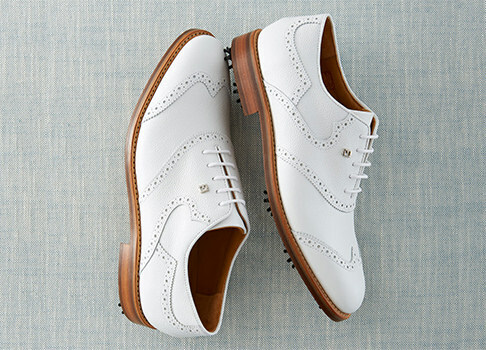 The FJ Retro leather features dancing FJ’s, scattered golf balls, a golfer posed after a well struck shot, an old school kiltie golf shoe in a random pattern. 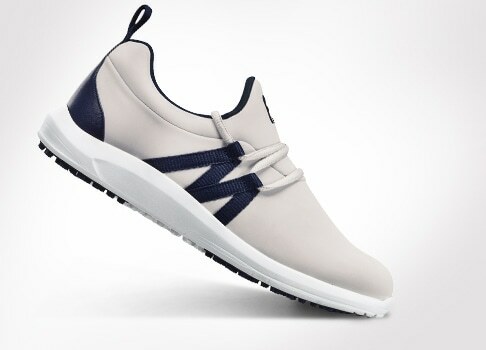 No two pairs will look exactly the same, each will be unique as the golfer’s who choose to wear them! 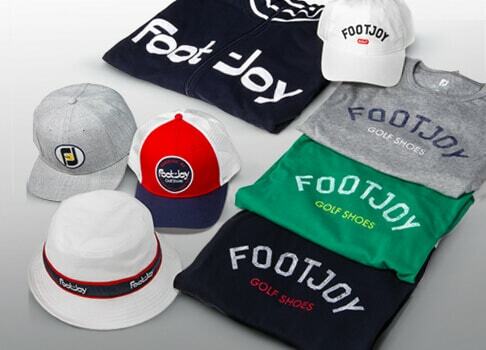 The leather was used in for a brief period in 2003, but now is reappearing for a limited time only in MyJoys! Only 200 pairs can be made using this highly exclusive leather so act fast! 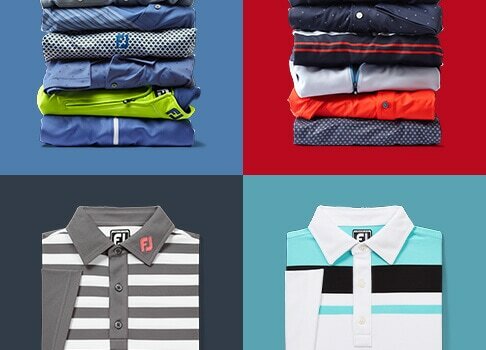 Available styles include: FJ ICON Traditional and DryJoys Tour. South African Tim Clark began the day three strokes of the 54 hole lead and an even par front nine still left the finale very much in doubt. On the back nine, Clark made consecutive birdies on 11 and 12 to inch closer to the lead. He followed those with another pair of birdies on 14 and 15 to take the outright lead by one. Clark added another birdie on the 17th to remain the leader by one. On the 466-yard final hole, Clark laid back with a three wood and his following approach came to rest 45 feet from the hole. Needing a two putt for the win Clark left his birdie bid six feet short of the hole. Clark steadied himself and rolled in the par putt for the victory. Clark relied on FJ ICON throughout his winning performance. 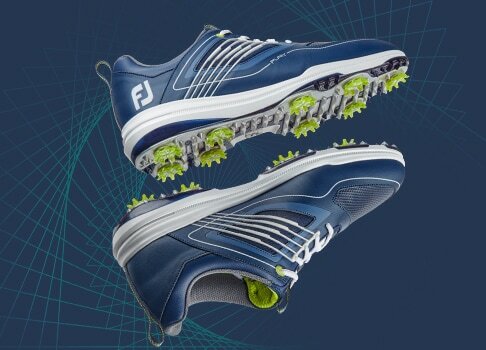 FJ Wins, You Win - Click here for your chance to win a pair of FJ ICON golf shoes! NO PURCHASE NECESSARY. Void where prohibited. Open to US residents 18 years or older. Sweepstakes will begin at 12:01AM ET on 7/28/2014 and end 7/31//2014 at 11:59PM ET. Angel Cabrera entered the final round in second place thanks to a pair or 68's on over the first two days and a 64 on Saturday that placed him in second place. Playing in the final group Sunday, the big hitting Argentine made three birdies on the front nine to vault up the leaderboard. On the backside, Cabrera birdied 11 and 12 to take a one shot lead. Now on the 492-yard par four 13th, Cabrera unleashed a 308-yard drive right down the middle. From there Cabrera launched an 8 iron from 176 that found the bottom of the cup for an eagle two. Cabrera cruised to the finish line from there, carding a final round 6-under par 64 that gave Cabrera a two stroke victory at the Greenbrier Classic. Cabrera relied on FJ ICON and StaSof en route to the victory. Adding to his two major triumphs, this is Cabrera's third PGA Tour victory. NO PURCHASE NECESSARY. Void where prohibited. Open to US residents 18 years or older. Sweepstakes will begin at 12:01AM ET on 7/7/2014 and end 7/10/2014 at 11:59PM ET. Former University of Georgia product, Brendon Todd cruised to a two shot victory at the HP Byron Nelson Championship. Todd's final round was blemish free, not making a single bogey to four birdies for a four-under par round of 66. Beginning his day in a tie for the lead, Todd made birdies at 2, 5, 9 and 10 to race to 14-under par on the week. Todd made several crafty par saves on his way to the clubhouse including a left handed, back of the wedge shot on the par-3 13th that set up perhaps the best up and down of the week. None of his chasers could catch him giving Todd his first PGA Tour win in 77 starts. 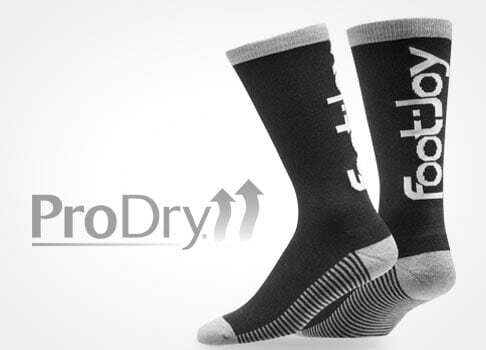 Todd relied on DryJoys Tour golf shoes and the Pure Touch Limited golf glove throughout his winning performance. The win gives Todd a two year exemption on the PGA Tour as well as an invite to the 2015 Masters. 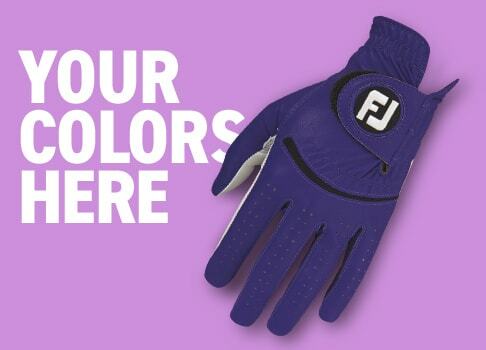 FJ Wins, You Win - Click here for your chance to win a pair of DryJoys Tour golf shoes and a Pure Touch Limited golf glove! NO PURCHASE NECESSARY. Void where prohibited. Open to US residents 18 years or older. Sweepstakes will begin at 12:01AM ET on 05/19/2014 and end 05/22/2014 at 11:59PM ET. On the Web.com Tour, 2013 NCAA D1 individual champion, Max Homa shot a brilliant 8-under par 63 to win by one shot in the BMW Charity Pro-Am. "I didn’t win a lot in college and to come out and do it quickly means a lot to me and gives me a lot of confidence for wherever I may wind up at the end of the year.” Homa said post round. 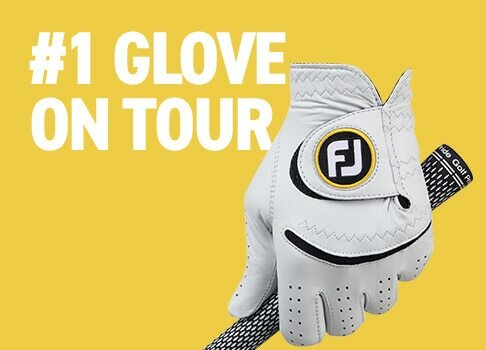 He relied on FJ ICON golf shoes and the StaSof golf glove en route to his first professional victory. Kenny Perry captured his third straight Champions Tour major by winning the Regions Tradition at Shoal Creek in Birmingham, Alabama. The 53-year-old took a one shot lead into the final round and shot a closing even par round of 72 to win by one. Perry wore DryJoys Tour golf shoes and the SciFlex glove en route to victory. Matt Jones began Sunday's dreary final round in the Shell Houston Open six shots back of the leader and needed nothing short of a heroic round to have any shot at the title. Opening his final round with a bogey, the 33 year old Australian, Jones made four birdies on his front nine making the turn in three under par 33. Still chasing the lead the entire back nine Jones birdies three of the first seven holes on the back nine to get within one of the lead. Jones made an untimely bogey at the 17th that would seem to seal his fate. Jones would not let the bogey become his undoing and proceeded to roll in a forty foot plus birdie putt on the 72nd hole of regulation to get within one of the leader back on the tee. As luck would have it, a bogey from the leader led to a playoff. The players headed back to the 18th tee. Jones' approach into the first playoff hole came up well short of the green leaving himself a 42 yard pitch shot to the hole. Stepping into the shot, Jones hit a low runner that tracked right at the hole and fell to the bottom of the cup for birdie. Jones' playing competitor couldn't match the birdie giving Jones the victory! "I walked up there and told my caddy I was going to chip it in," Jones said. " You don't know if it's going to lip out, low or high, but when I saw it disappear it's probably the happiest I've been on the golf course." The win earns Jones the last invitation to next week's Masters Tournament. 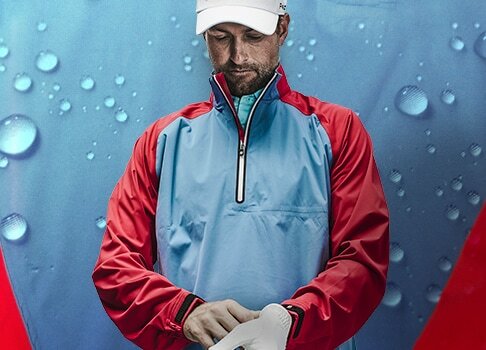 Jones relied on FJ Icon and SciFlex during Sunday's rainy final round. 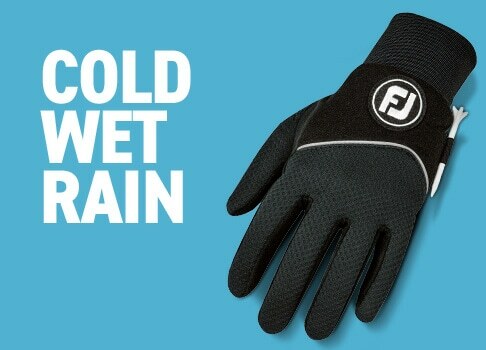 FJ Wins, You Win - Click here for your chance to win a pair of FJ ICON golf shoes and a SciFlex golf glove! Just a few short weeks ago, Jimmy Walker opened the 2014 Fedex Cup season with a victory at the Frys.com Open. This week at Waialae Country Club, he added a second victory in the new wraparound PGA Tour season with a win at the Sony Open. Needing a big round to have any shot at the title, Walker fired a flawless, bogey free round of 63 to stay one shot clear of his playing competitors. His round included five back nine birdies that proved insurmountable to his chasers. Walker relied on FJ Icon and StaSof en route to the win. The win moves Walker to the top of the Fedex Cup leaderboard. Click here for your chance to win FJ Icon and StaSof just like Jimmy Walker used during his week at Waialae. NO PURCHASE NECESSARY. Void where prohibited. Open to US residents 18 years or older.Sweepstakes will begin at 12:01AM ET on 01/13/2014 and end 01/15/2014 at 11:59PM ET. Jimmy Walker took home the Frys.com Open with a final round 66 that left him two clear of the field. Entering the day in a tie for fourth, thanks to a third round 9-under par 62, Walker needed a solid Sunday performance to have any shot at the title. Walker came out of the gate making two birdies on the first four holes before turning in three under par 32. On the back nine Walker added two more birdies to race to the top and take home the title. The 54-hole leader, 23 year old Challenge Tour player Brooks Koepka had a fresh outlook on not protecting his the lead, "I just didn't make the shots I needed to win. Congrats to Jimmy on that. He played very well. But just try to learn from the whole experience. Any time you can put yourself in that kind of pressure, it's always good. It you take something from it, that's even better." The win comes In his eighth season and his 188th tournament. It also earns Walker a spot in the 2014 Masters Tournament, "I felt like I was good enough to be in them, play in them," Walker said. "There's always this big pressure to get into Augusta, and I would press here, press there. You want to be playing in the big stuff. That's what I'm aspiring to do -- play against the world's best." Jimmy Walker chose FJ ICON and StaSof to capture the win. Henrik Stenson rode his hot streak straight through East Lake Golf Club in Atlanta, GA, capturing both the Fedex Cup and Tour Championship titles. A few weeks prior, Stenson won the second event of the Fedex Cup playoffs outside of Boston placing him in control of his own destiny to capture the 10 million dollar Fedex Cup bonus. Henrik opened the tournament with a near flawless 64 to take the top spot on the leaderboard, continuing on Friday with a four under par 66. The following day, Stenson looked poised to run away with the event by shooting a front nine 31 for the second consecutive day before a few back nine bogeys brought him back down from his lofty score. Despite the late bogeys, Stenson still took a multiple shot lead into the final 18 on Sunday. Needing only to maintain his lead, Stenson rattled off 7 straight pars to begin his round on Sunday. He added a birdie at the eighth and par at the ninth to accomplish his goals of being mistake-free and staying at the top of the leaderboard. Stenson added two birdies and one bogey on the back nine to finish his day at two under par and 13 under par for the week, good enough for a three stroke victory over fellow FJ Staffers, Steve Stricker and Jordan Spieth. "It's been an incredible run," said Stenson of his play, "To win both these trophies today feels unbelievable." Stenson's comeback has now come full circle, the big swinging Swede had previously dropped all the way to 230th in the Official World Golf Rankings and now sits comfortably inside the top ten on the standings. He acknowledged his struggles by stating that, "one should never give up and just keep trying harder." Henrik chose FJ ICON and PureTouch Limited during his world beating performance. NO PURCHASE NECESSARY. Void where prohibited. Open to US residents 18 years or older. Sweepstakes will begin at 12:01AM ET on 09/23/2013 and end 09/26/2013 at 11:59PM ET. Henrik Stenson won the Deutsche Bank Championship with a final round 66 to tie the tournament record at 22 under par, two clear of his closest pursuant Steve Stricker. Beginning the day three strokes behind the lead, Stenson faltered early bogeying the second hole. He fought back and raced up the leaderboard with birdies at the fourth, fifth, sixth, and eighth holes. Making the turn in 33 strokes gave the big swinging Swede the lead. Henrik added a birdie at the 11th hole to extend his lead to three strokes. Stenson, who has had three runner up finishes on the PGA Tour this year, now controlled his own destiny at TPC Boston. He continued to play mistake-free over the back nine before a birdie on the 17th sealed the deal. This is Henrik's third PGA Tour victory and first since his 2009 Players Championship win. The win also moves Stenson into the top spot in the FedEx Cup Playoffs. Stenson chose FJ ICON and Pure Touch Limited en route to victory. NO PURCHASE NECESSARY. Void where prohibited. Open to US residents 18 years or older. Sweepstakes will begin at 12:01AM ET on 09/02/2013 and end 09/05/2013 at 11:59PM ET. In 2011, Dufner was in the driver seat late Sunday at the PGA Championship. His lead was so large, he nearly grasped the Wanamaker at Atlanta Athletic Club. But, a rocky finish placed Dufner in a playoff, which he eventually lost. That playoff loss seemed to have fueled Dufner throughout the 2012 Season, accumulating two wins and laying down a stellar Ryder Cup performance; however, the major that he let slip away in 2011 still alluded him. Two years removed from a major heartbreak, Dufner was poised again to take home the PGA Championship at Oak Hill Country Club in Rochester, NY. Beginning the day one stroke off the 54 hole lead, thanks to a second round course record setting 63, Dufner came out on Sunday striping down the narrow tree lined corridors Oak Hill calls fairways and knocking down flags on the small historic greens. Consecutive birdies on four and five from kick-in range gave Dufner the outright lead. In typical Dufner-fashion, sauntering around the course showing little emotion, Dufner made the turn in 32 strokes. He was, again, in control late at the PGA Championship. Continuing to play smart, solid golf, Dufner made another birdie from tap-in range at the par four 16th hole to keep his lead at two strokes. Dufner kept his lead at two over the final two holes to close out the PGA Championship as a major winner. "I decided I was going to be confident and put my best foot forward and play aggressive and try to win this thing," Dufner said in his usual casual manner. "I wasn't going to play scared or soft. It's a big step for my career." This is the third win of Jason's career and first of the 2013 season. FJ Wins, You Win - Click here for your chance to win FJ ICON! NO PURCHASE NECESSARY. Void where prohibited. Open to US residents 18 years or older. Sweepstakes will begin at 12:01AM ET on 08/12/2013 and end 08/015/2013 at 11:59PM ET. 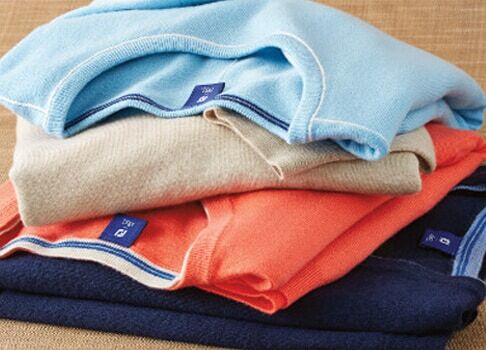 Please also comment on this blog post for an additional chance to win!